The Church of Blessed Dominic Barberi, Littlemore Oxford. 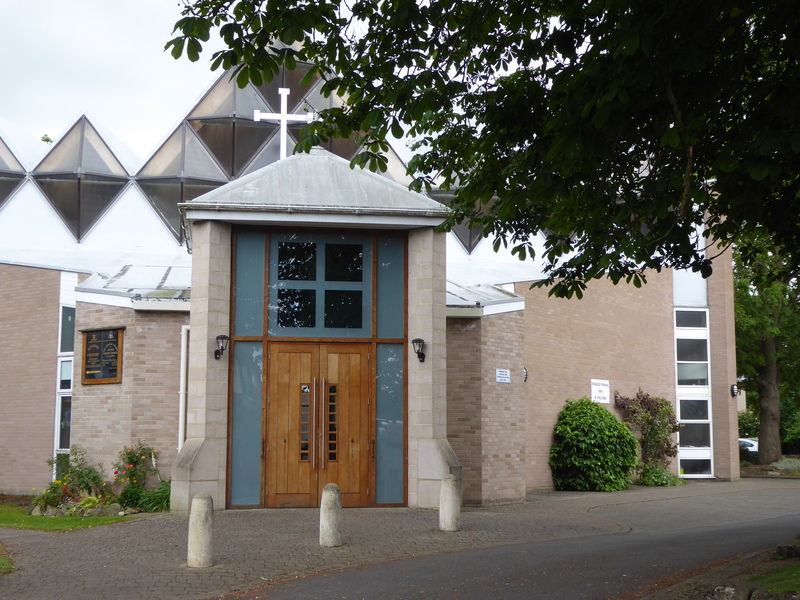 The parish is very much part of suburban Oxford or Cowley and is situated on the Cowley Road, Littlemore. It has members from many different countries and many families with children coming to the Sunday morning Mass. Mass is said daily in the church except on Fridays when it is in the chapel of the Newman College next door to the church. 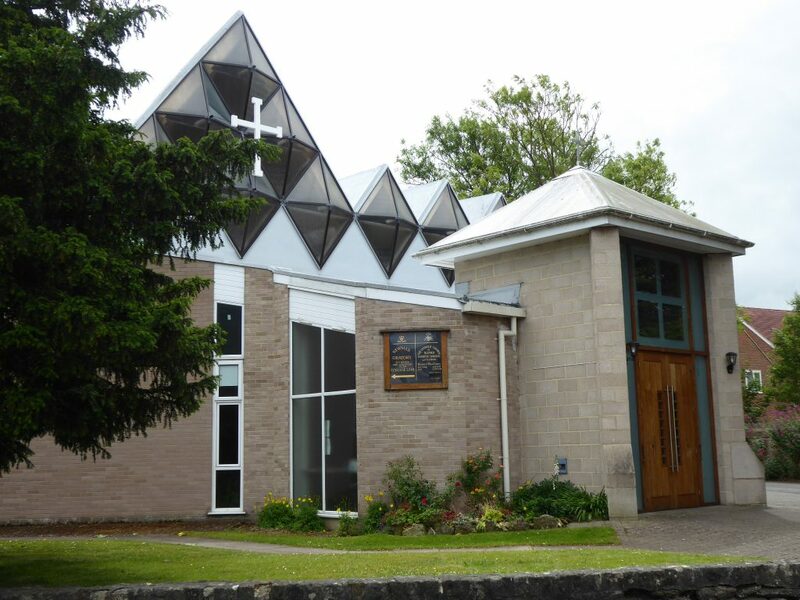 The usual Church activates take place in the church and parish. Historically the church is connected to Blessed John Henry Newman. 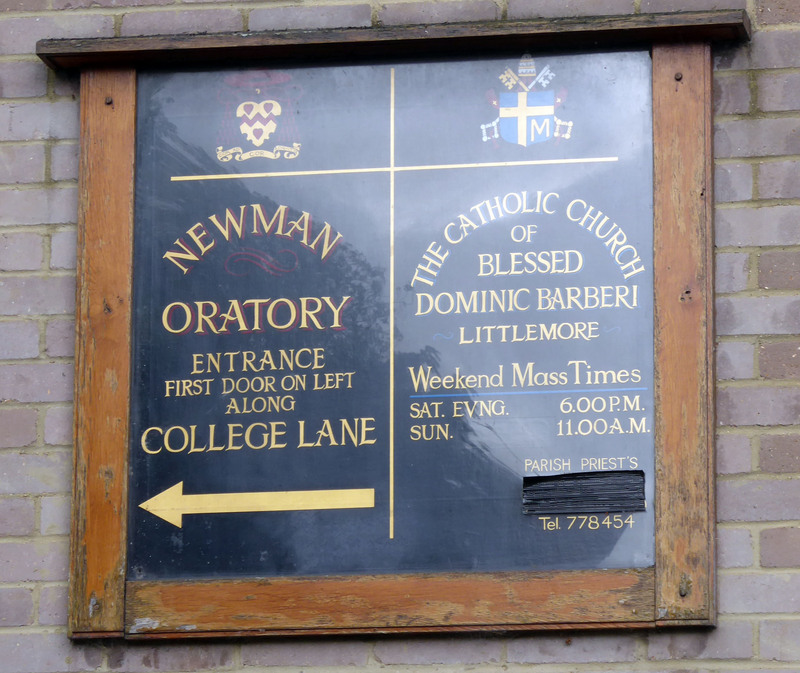 In the church, of note is the bronze sculpture of Newman and Dominic Barberi – the work of Faith Tolkien.